Viva the Las Vegas home market. With 1862 new construction homes available for sale in 317 neighborhoods, Home shoppers in Las Vegas have a lot of options. TrustBuilder helps demystify the Las Vegas real estate offering by giving people fair and accurate builder ratings and reviews by real people and real homeowners. 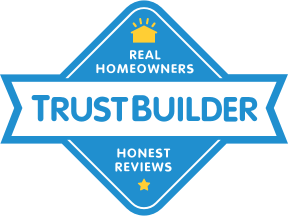 TrustBuilder compiled the largest and most accurate collection of ratings and reviews. With 42 reviews of 1 Las Vegas home builders, you can see their commitment to customer service and quality construction. For a realistic and true picture of the Las Vegas real estate market, use TrustBuilder. 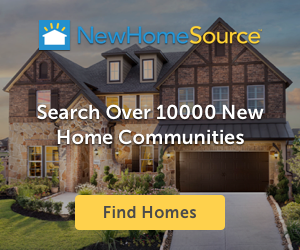 Find and connect with the right builder in Las Vegas Area to help you make your dream home a reality.